This blog post was written by Catherine Buccello who is also a contributor to the BYOB Society Blog as well as Felix Vargas. Eat Beyond Your Means but Clap Back With Your Revenge Body After the Holidays. We all know once the Holiday season comes around it means getting together with friends and family and spending time celebrating the most “joyful” time of the year. The common denominator that brings everyone together is food and booze. From Thanksgiving, to Christmas to New Years it is basically a marathon to throw away all those good practices we set in stone throughout the year. The fact that it comes around the winter weather gives us an excuse to put on a big sweater and hide our belly. However, just because we are indulging does not mean we can not keep our daily regime or even throw in some new beneficial practices. Here are some 5 easy tips to keep you focused so your Summer Body can be here all year round. 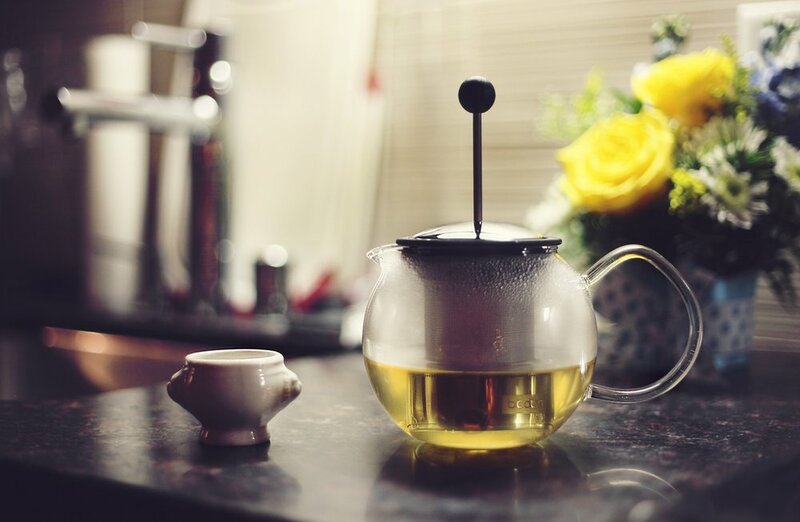 Green Tea is good for boosting metabolism. After overworking your system you want to make sure you kick your metabolism into full gear so it can continue working as hard as your appetite. It also provides benefits to high blood pressure, which based on the type of food or consumption of alcohol, combined with family history will help reduce the risk. Take (2) Charcoal pills once a week to assist the green tea in cleaning out your system.Activated charcoal is a potent natural treatment used to trap toxins and chemicals in the body, allowing them to be flushed out so the body doesn’t reabsorb them. One activated charcoal use often overlooked is to alleviate uncomfortable gas and bloating. It works by binding the gas-causing byproducts in foods that cause discomfort.Activated charcoal uses help promote a healthy digestive tract by removing toxins that cause allergic reactions, oxidative damage and poor immune system function. Could be at the gym or getting off (2) Train stops earlier and walking home, any physical activity to help sweat off the extra Holiday Pounds. There are also great apps you can download for quick 30 minute workouts you can do at home if you do not feel like trekking to the Gym. Swork Out, You Tube and Nike Training + offer some great workouts! Stay hydrated especially if you work at a desk. It’ll make you use the bathroom at least twice an hour to release toxins but also will force you to get up and walk around. Eat (5) slices of fresh pineapple twice a week. Helps with bloating and instant fat burn. Eating pineapple regularly can protect you from a vast amount of health conditions, including constipation, diarrhea, irritable bowel syndrome, atherosclerosis, and blood clotting, as well as high blood pressure.